Weedingtech is delighted to announce its latest partnership in the USA with Turf Equipment and Supply Company, Inc; a full-service turf equipment and landscape products distributor with locations in Jessup, Maryland and West Chester, Pennsylvania. Specializing in providing services and Toro branded commercial and landscape contractor equipment to several segments of the green industry and institutional customers since 1979, Turf Equipment prides itself on the exceptional customer sales and service support that they offer to their customers across Virginia, Delaware, Maryland, Pennsylvania and New Jersey. 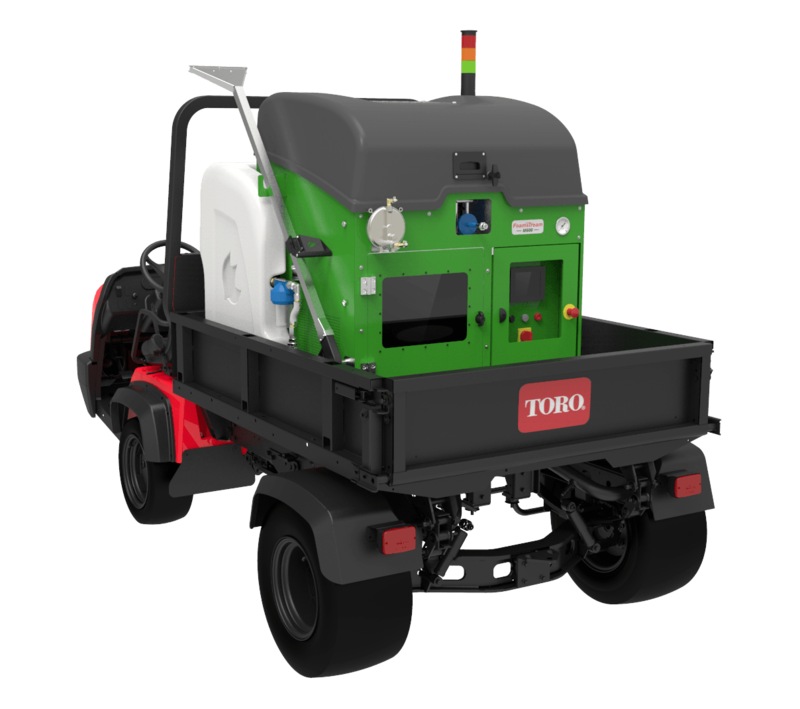 The company has been recognized for this exceptional customer service at the highest level by The Toro Company, having been awarded the Distributor of Excellence Award in North America two years running. An accolade which has positioned them as one of the leading distributors in the country by their customers and by Toro. This new partnership allows Weedingtech to continue its global expansion of its distribution network, helping to further reach municipalities across the world, providing them with a herbicide-free solution to help solve their on-going organizational challenges. Through Turf Equipment, new states around the east coast of the USA will now have access to Foamstream, allowing them to create greener, safer and cleaner futures for local residents. “There is a strong synergy between our company cultures and the value that both Weedingtech and Turf Equipment put on supporting and servicing their customers in the best possible way. Partnering with such an esteemed turf and landscape product distributor is extremely exciting for Weedingtech. Our global partner network gives our customers – wherever they operate in the world – the opportunity to access our technology – allowing them to simply and easily solve organizational challenges and create greener, cleaner and safer environments for their residents, protecting the environment now and for the future. To find out more about Turf Equipment and Supply, visit their website at www.turf-equipment.com/. 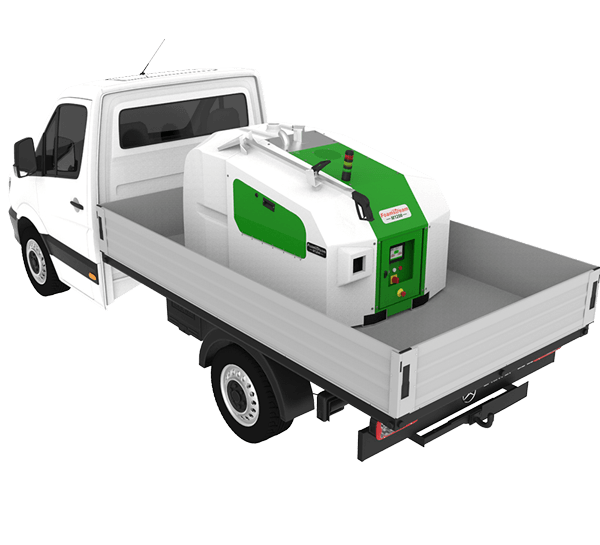 Or to request a Foamstream demo, click here. Interested in organising a demo? If you would like to talk to one of our team about organising a Foamstream demo for your organisation, get in touch today.